What better way to kick off the beginning of our blog, than with the launch of our brand new website! We actually began creating our new website last year in response to our developing and growing brand. 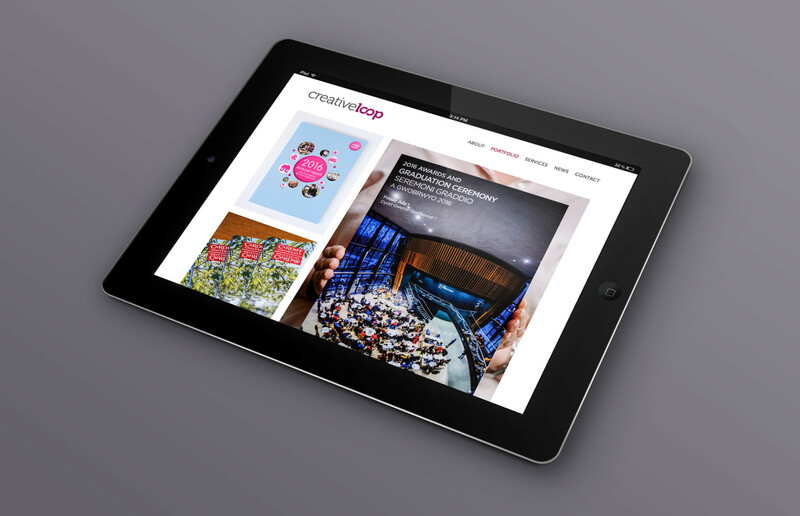 Creative Loop was expanding, our logo and brand were refreshed and our digital presence was widening so the website needed to be revamped to reflect this. We started out researching by the bucketful looking at tone of voice, layouts, fonts, function we dug deep into the core values of Creative Loop and what messages we wanted to portray. After many team discussions, pouring over visuals and chocolate breaks later, we finally began creating a strong and bold style which reflects our tone of voice and how we’d like to be perceived, as well as representing the people who work here and the clients we work with and ones we have yet to meet. Our main aims whilst building our website was to have an easy to navigate site where the design was minimalist with engaging clear copy so that our work and imagery is the main focal point of our site. 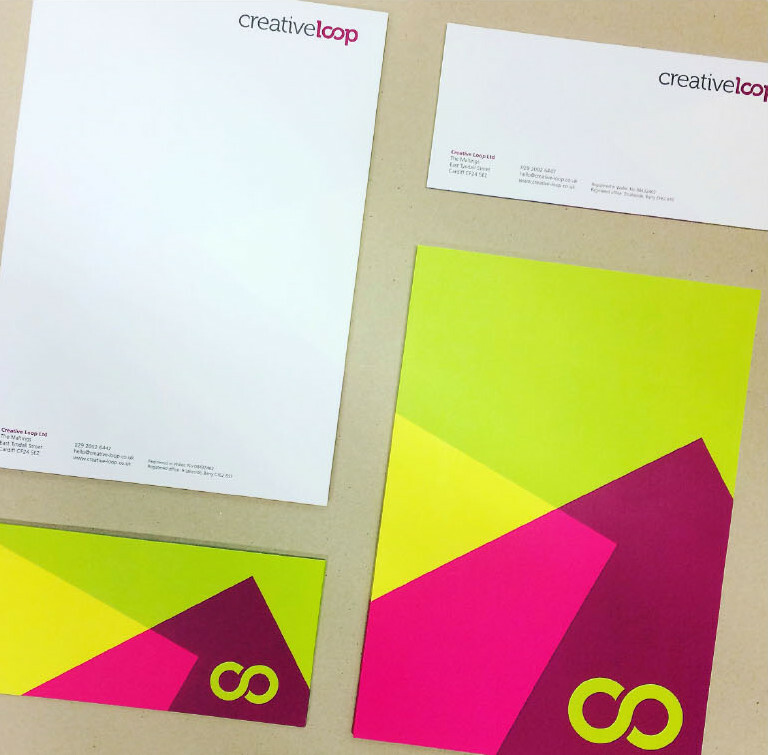 We expect Creative Loop to continue to thrive and develop in years to come which means our branding will never stop evolving while we continue to grow, but the end result of our website represents Creative Loop as it stands: Bold, intelligent design + experienced friendly people = Creative Loop. Take a moment to explore our new site, perhaps bookmark us or connect with us on social media to stay up-to-date on all our news. 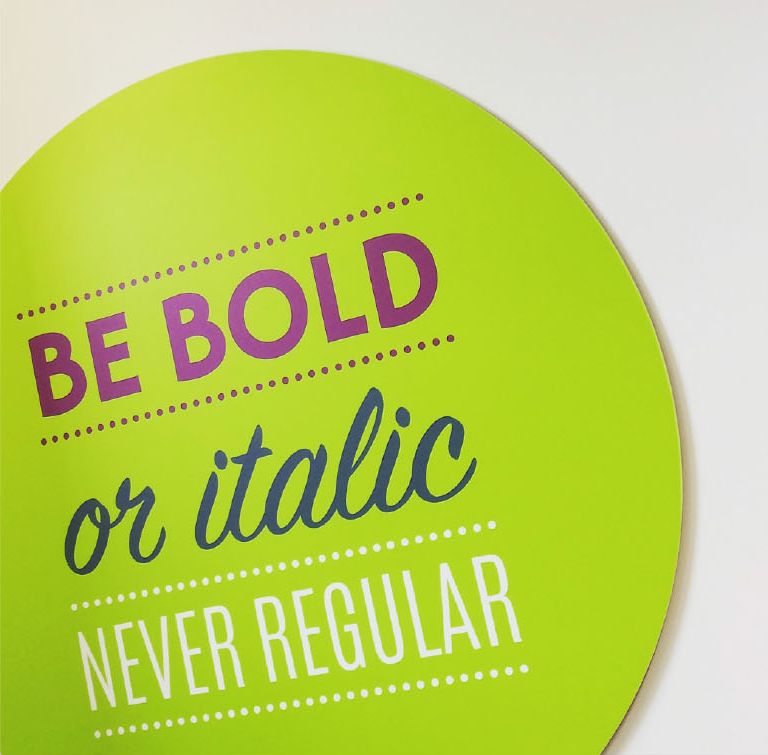 We will be updating this blog on a regular basis to keep you in touch with all the new things happening at Creative Loop and in the wider world of design – there is plenty we want to tell you about!